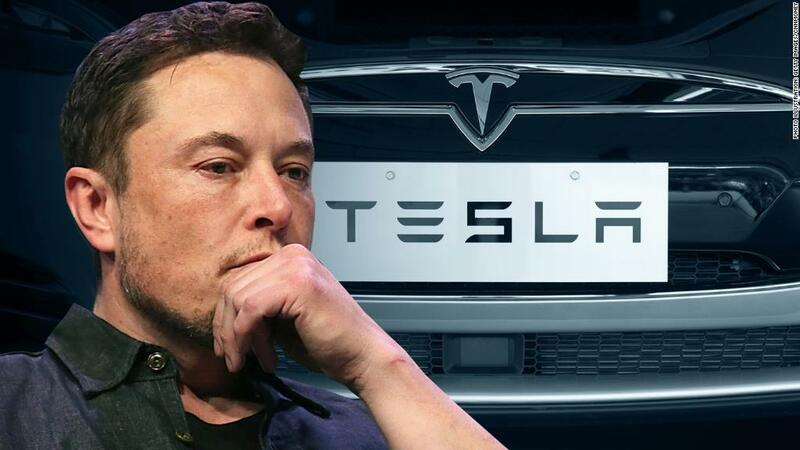 Tesla CEO Elon Musk stunned analysts a few months ago by refusing to answer their "boring" questions on a Tesla earnings call, choosing instead to field questions from a YouTuber. Tesla's stock price took a hit. But on Wednesday, Musk said he was sorry for the testy exchange. He spent more than an hour on this quarter's earnings call taking questions from analysts and journalists. His amenable tone appeared to win investors over. Tesla's (TSLA) after-hours stock price climbed more than 10% around the time he offered his apology. It's a sign Tesla fans on Wall Street may have had their faith restored in Musk after a rocky few weeks. Musk offered his apologies directly to Toni Sacconaghi from Bernstein and Joseph Spak of RBC Capital Markets, the analysts he brushed off in May. "First of all, I'd like to apologize for you know being impolite on the prior call. There's obviously no excuse for bad manners, and I was kind of violating my own rule that regard," Musk told Sacconaghi. He went on to explain he's been worn out lately from working "110, 120 hour weeks." Sacconaghi said he "appreciated" the apology. Minutes later, Spak came on to ask a question, and Musk again said he was sorry for being "impolite" on the last call. His bizarre behavior in May had prompted fears among investors that Musk was willing to burn bridges with Wall Street at a crucial time for his cash-strapped electric car company. And it came ahead of more baffling behavior from the CEO, which has included making an unfounded and disparaging claim about one of the Thai cave rescue workers. Musk recently apologized for that ordeal as well.